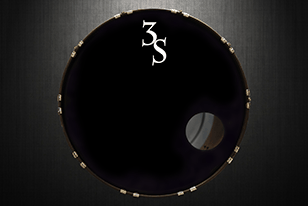 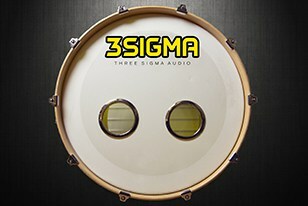 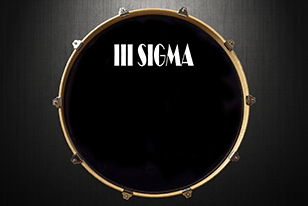 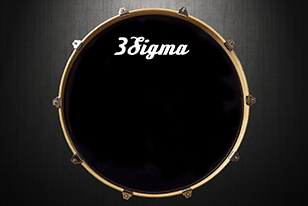 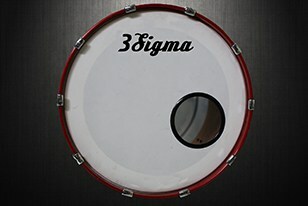 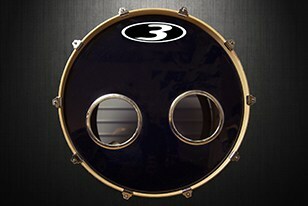 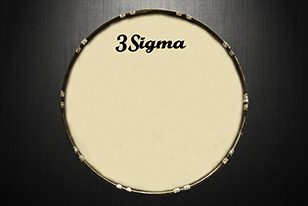 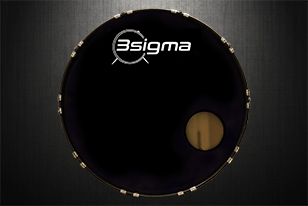 3 Sigma Audio is proud to present Top Shelf Drums. Top Shelf Drums is a meticulously sampled library of the most popular and iconic drums on the planet, all recorded at world class studios. 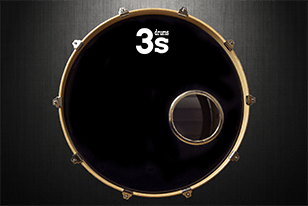 TSD features a number of improvements over competing drum libraries including musically intelligent round robin, A/B tracking chains, multiple snare tunings, and one shot mode. When productions demand the best, the only option is to go Top Shelf.